I started back to the gym this week. I have been challenged to run 30 miles in 30 days and so far I am doing great. This past week I ran a little over 10 miles so I am back on track. One thing that I hate about running is the cord from my earphones to my cell phone getting in the way. On my wish list is a pair of bluetooth wireless headphones. I have been looking at ones that do more than just play music. At the gym, many of the heart monitors don’t work anymore. I am still looking to lose a couple of pounds so knowing what my heart rate is at is very important. The last time I was at Best Buy I found a pair of earbuds that will tell you what your heart rate is, the Jabra Sport Pulse Wireless earbuds. 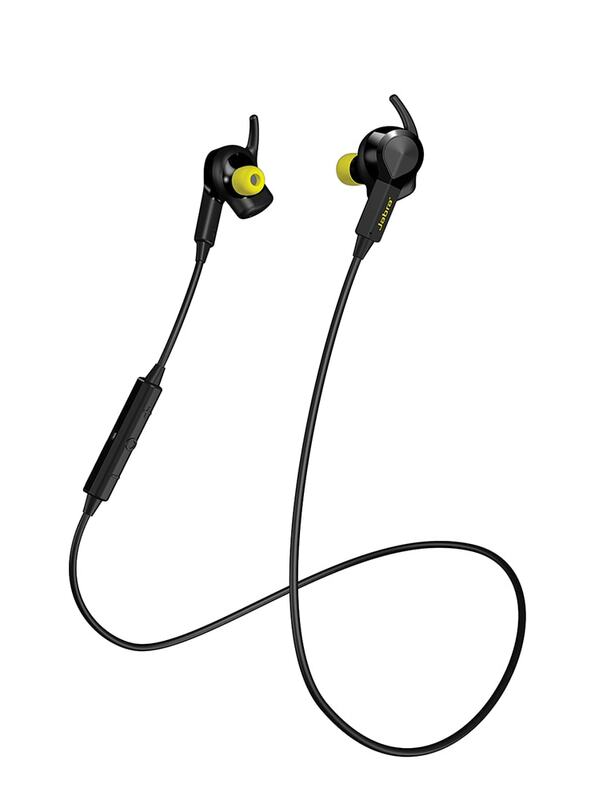 When you need a new level of workout where you need some voice coaching, the Jabra Sport Pulse is for you. Jabra Sport Pulse Wireless is an all-in-one training solution that combines an in-ear biometric heart rate monitor, immersive Dolby® Digital sound and real-time voice coaching. It’s US Military grade durability certifications will inspire runners, cyclists, and exercisers of all types to beat their best performance. Now you can know where you stand in your workout without having to stop and check what your heart rate is. If your machines are broken at the gym, you don’t need to worry, the headphones will let you know where your at. I like to set goals for myself when it comes to running, like my 30 miles in 30 days challenge. With a built-in intelligent app – Jabra Sport Life – exercisers will also get the most out of their Sport Pulse Wireless earbuds, helping them plan, track and evaluate each workout. It has never been so easy to test fitness levels and aerobic capacity, adjust heart rate zone levels to optimize training, and set goals based on distance, time or calories burned. Is great for smartphones that with BT capabilities. 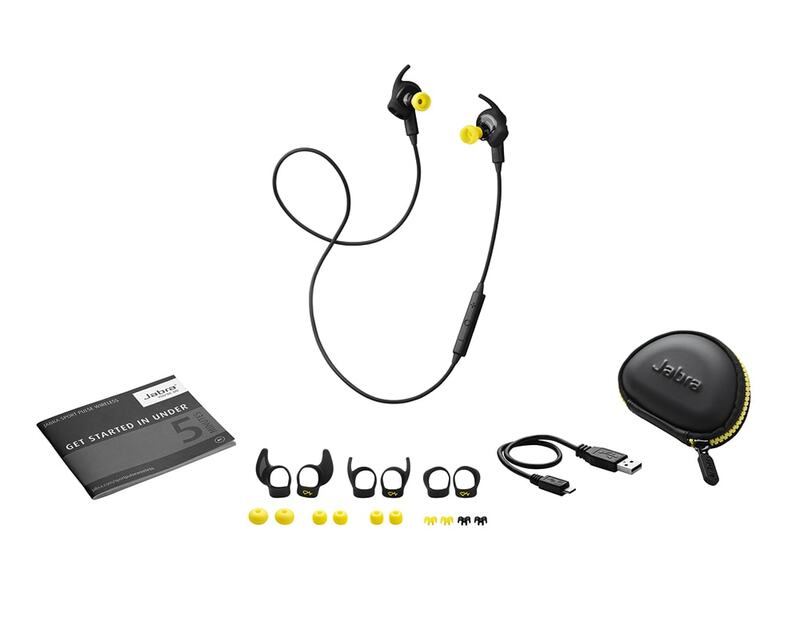 For more information be sure to visit Jabra on Bestbuy.com.